All images on this site are protected by copyright. Images may not be reproduced without the written permission of Kirstie Edwards Photography. My 2018 In Photographs - Part Two! So here’s Part Two of my 2018 Photography Highlights. Hope you enjoyed browsing through the first half of my year! First up, we have Lynda Pepper from Pepper Social. Another fabulous lady who I met through BizMums. 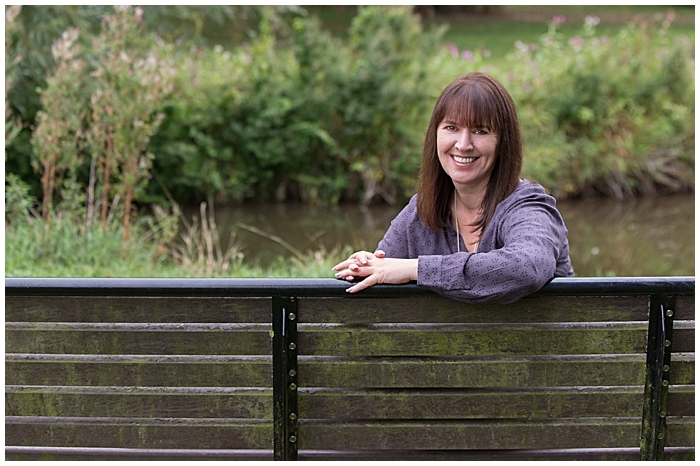 Lynda wanted some business headshots and we met in Sandbach for this shoot. Lynda can manage your social media for your business so you can get on with doing all the other things that make you money. Pozzoni are a firm of Architects based in Altrincham, Cheshire. They also have an office in London. 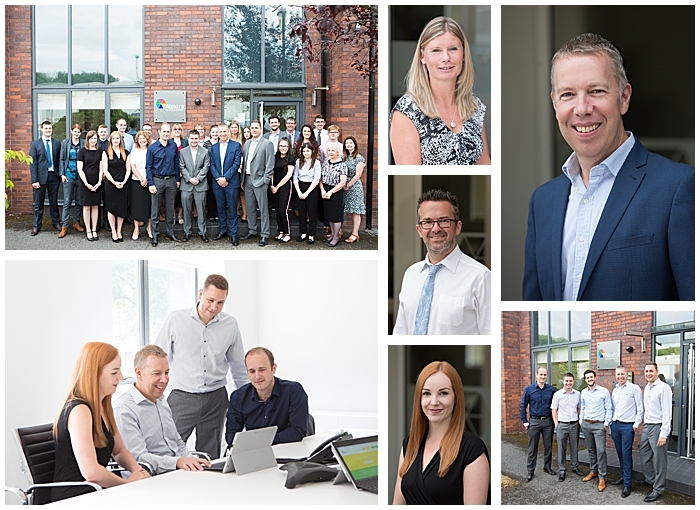 I’ve photographed their staff headshots up in Altrincham a few years ago and it was now time to update them due to their ever growing number of staff. I visited the London office aswell this time and also took some working shots for them to use on their website. They requested a brick background on all of the headshots and thankfully they are based in a beautiful old building so this worked very well. Alextra Group are a firm of Accountants based in Crewe, Cheshire. 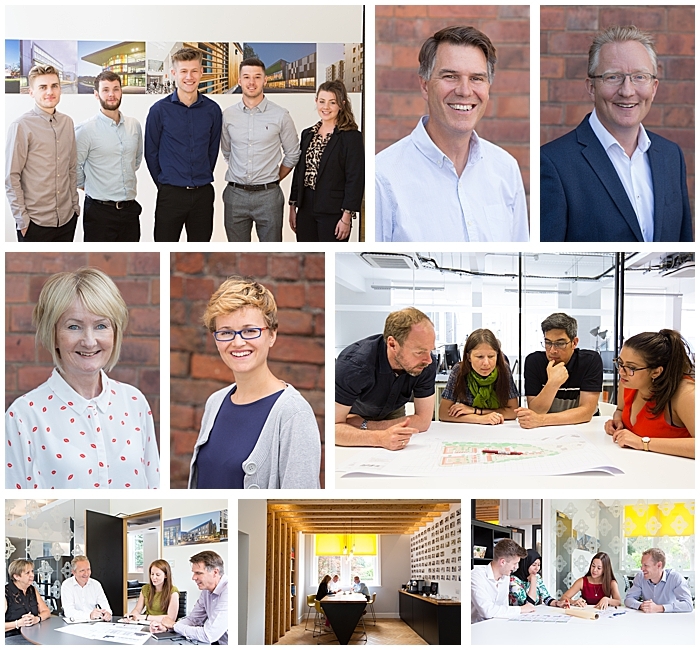 I photographed the Directors and Staff there in July and actually got chance to blog their shoot later in the year when their new website went live! We visited Copenhagen in August. What a beautiful city with lovely friendly people. Our purpose of the trip was for my husband Matt to compete in Ironman Copenhagen but we did get to spend a couple of days afterwards being tourists and visiting the famous Little Mermaid statue and Tivoli, an amazing theme park with rides, beautiful gardens and theatre. 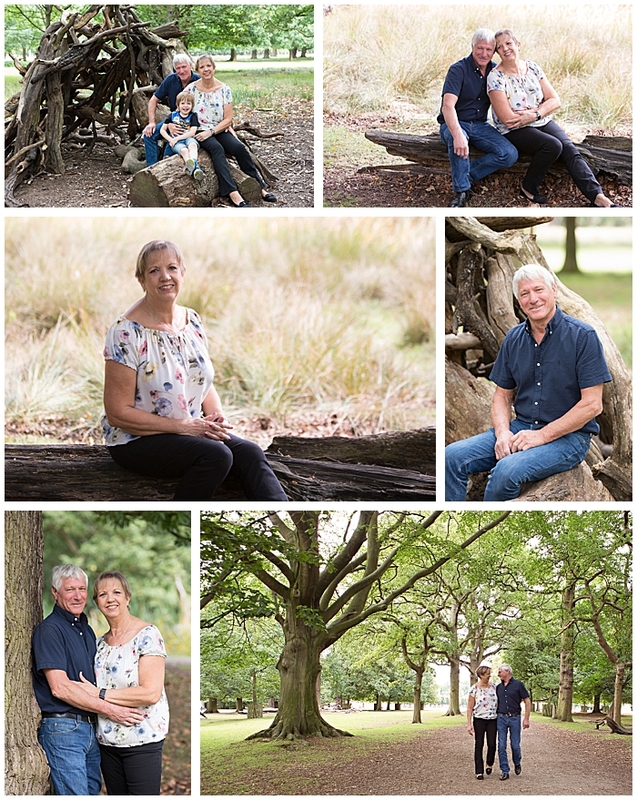 In September, just over a year since my Mum and Step Dad celebrated their 10th Wedding Anniversary, we finally got round to taking the portraits I’d promised to do! We went to Dunham Massey and we picked a beautiful day for a nice walk around the gardens. Now we need to get some of these shots on their walls! Ann O’Neill is an HR Consultant based in Nantwich, Cheshire. 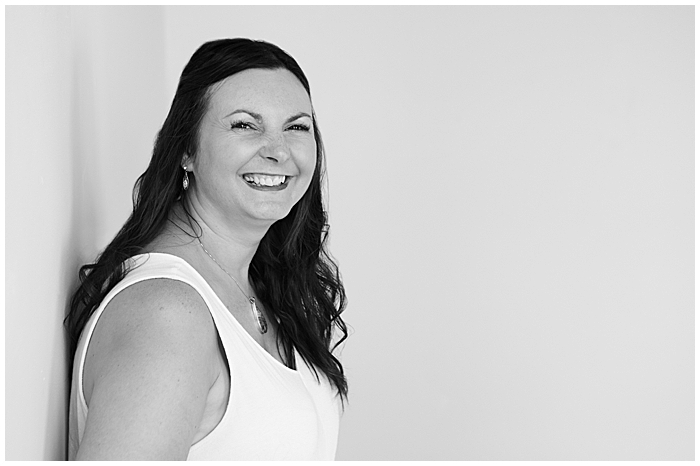 Her business Inside Edge HR specialises in providing HR support for the growing small business. We had such a fun shoot and she wrote a lovely testimonial for me - thank you Ann! 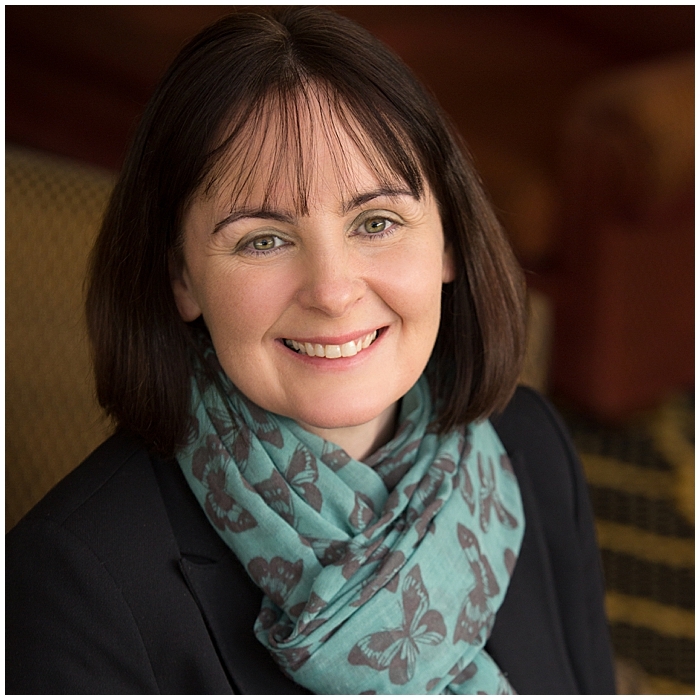 Kate Blakemore is a Counsellor, Speaker and Trainer and the Founder of local charity Motherwell Cheshire CIO, a charity that supports Mums with their mental health and wellbeing. 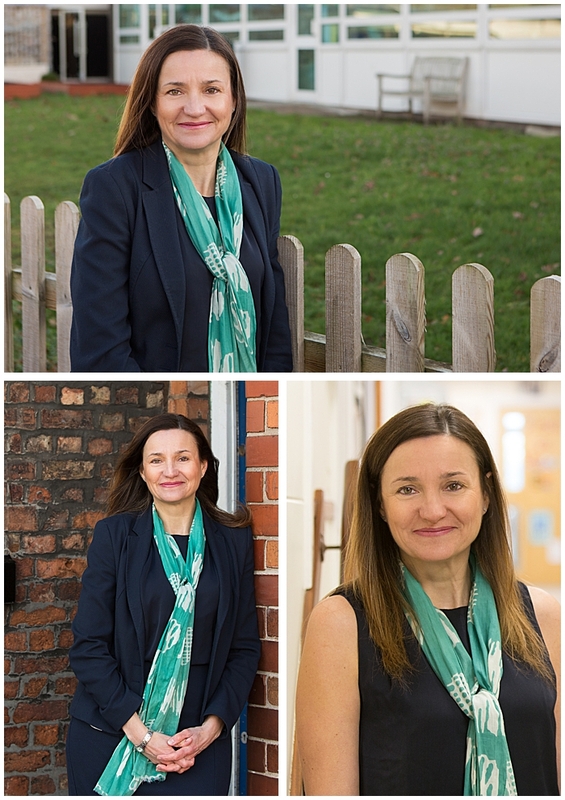 Kate wanted some relaxed portraits to use on her website and social media and we did the shoot in and around her office in Winsford, Cheshire. 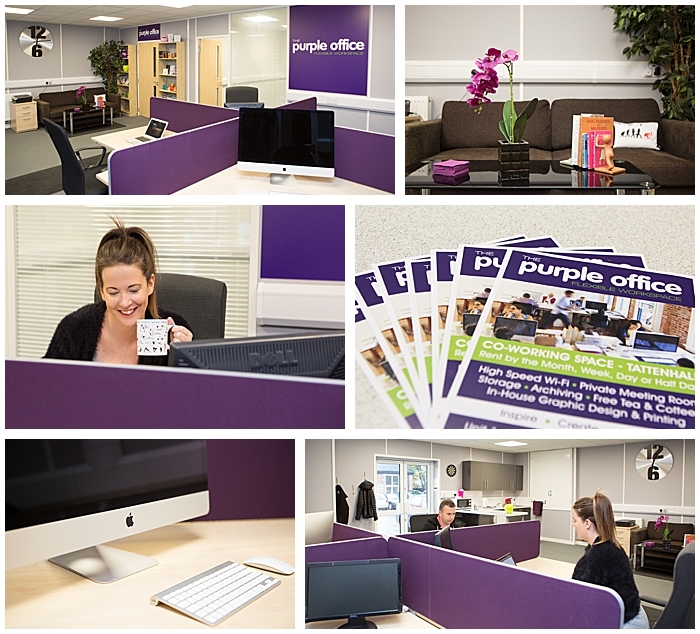 The Purple Office supports small independent businesses with a flexible workspace and other office services based in and around rural Cheshire. Kate wanted some shots of the office for their website and social media so that potential clients could get a feel for the space available and the friendly atmosphere. Kerry from GSS Training contacted me after meeting a while ago at a networking event and keeping my card! See, networking really does work!! We did this shoot on a Saturday in October as it was the only time we could get these four incredibly busy people all in the same place at the same time. GSS Training offer courses in Health and Safety, First Aid, NLP and business consultancy from their offices in Carrington, Manchester and Runcorn and across the UK and Europe. 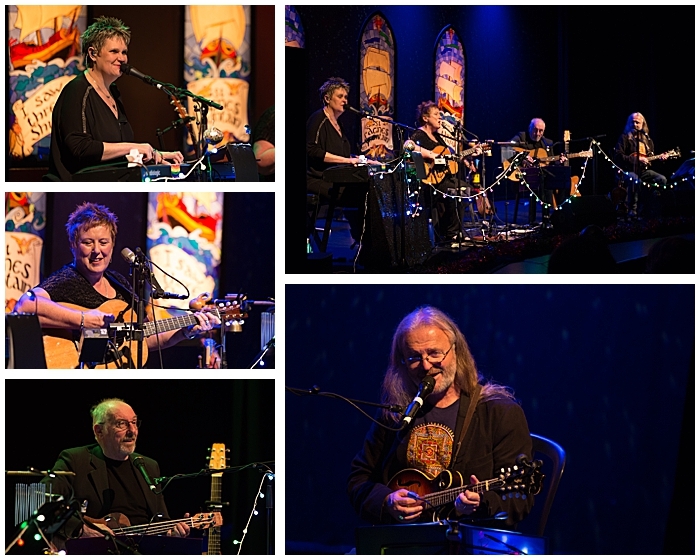 St Agnes Fountain has been touring the UK every December for 18 years, bringing original Christmas inspired songs and stories as well as a new take on traditional songs and carols. 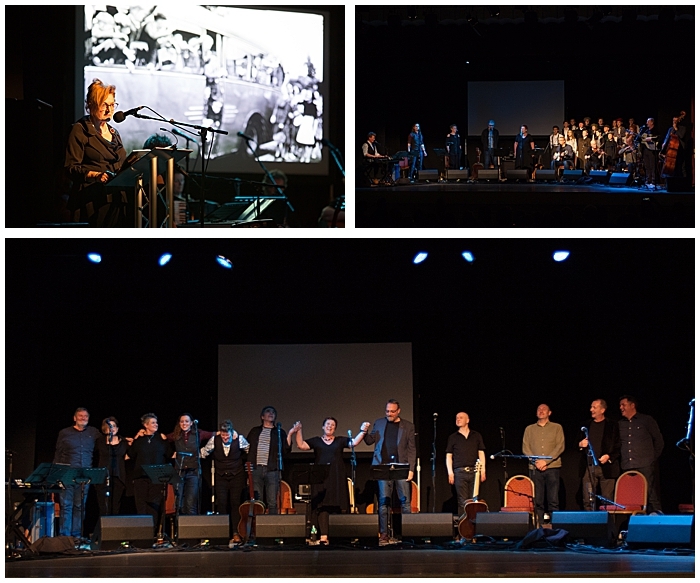 Proud to say I’ve been to at least one gig on each tour since it began and as a lot of loyal ‘Aggie’ fans say, “Christmas starts with St Agnes Fountain” It’s definitely the start of the Festive season for me. Su Turner from Insight to Impact Consulting Ltd works with Schools and Charities to improve Governance and Leadership. We did this shoot at a local school as Su chose to have this location as a backdrop for her business portraits as it was relevant to her business, I think we picked the coldest and windiest day of the year! Brrrr! 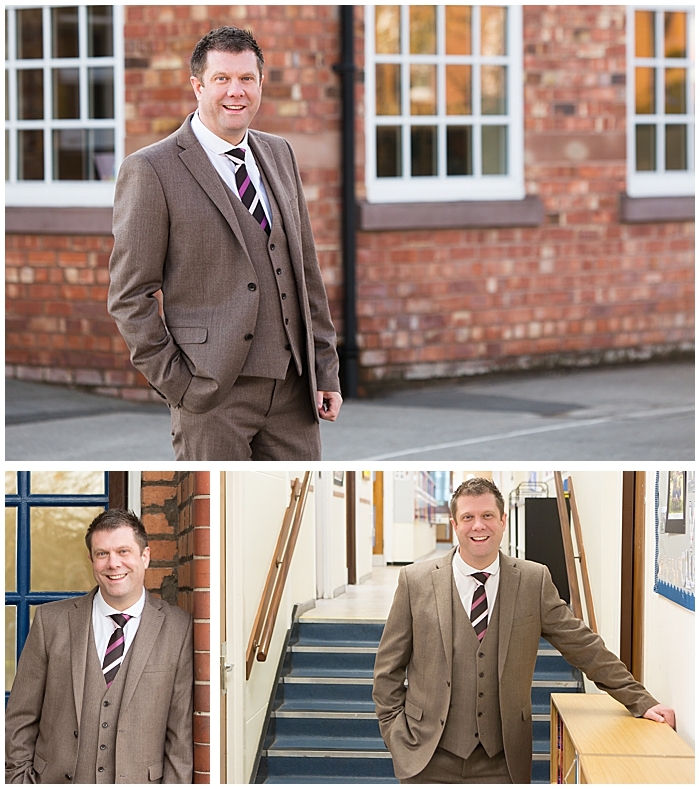 Here are some business portraits for our local Headteacher, James Bancroft. It was lovely to use the school environment as a backdrop for these portraits. It makes them much more relevant and personal for him and the school than a plain background don’t you think? I'm happy to say, he was really pleased with them. Beautiful cheeky Bodie celebrated his first birthday and Naming Day with a party with his family and close friends and it was lovely to photograph him with his Mum and Dad and big Brother on this special day and provide some prints for them to keep in his time capsule. This is why I love what I do so much, it’s so brilliant to be able to capture this moment in time and know that in 17 years, he will be able to open this box and will have this record of his family and his special day to treasure. How fabulous is that? Marie-Claire Carlyle is a Diamond Executive and my Manager in my other business with Tropic Skincare. She is also a Hay House Author, Speaker and Success Coach. 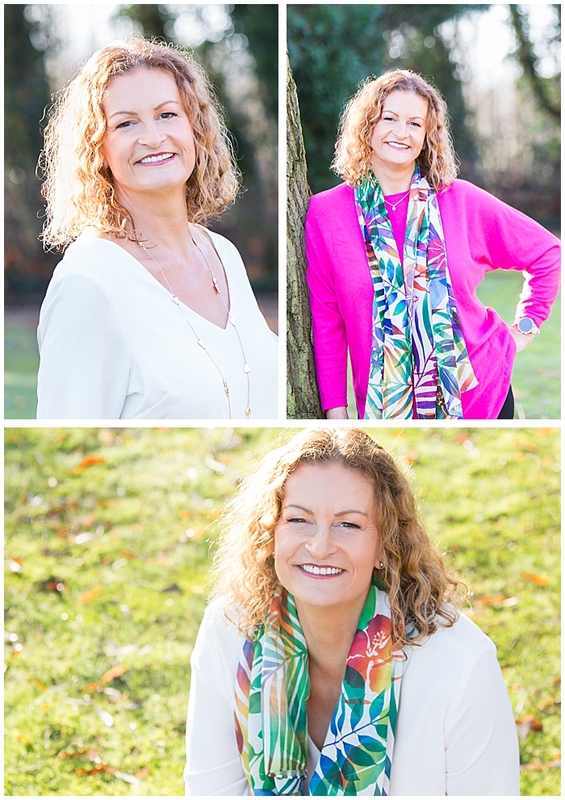 She is developing a new personal website and wanted some relaxed natural shots outdoors to complement her brand. The light was incredible for this shoot, we were so lucky to have chosen a beautiful day like this in December. I was a happy photographer that day! Look out for her new website coming soon! 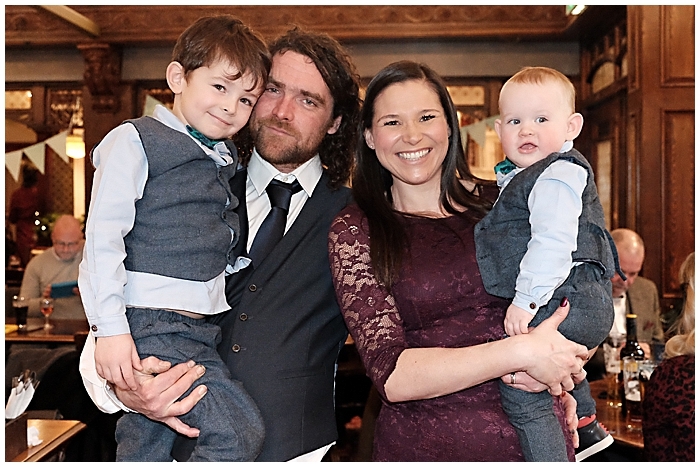 Ros Jones is a Personal Injury Solicitor based in Saughall, Chester. 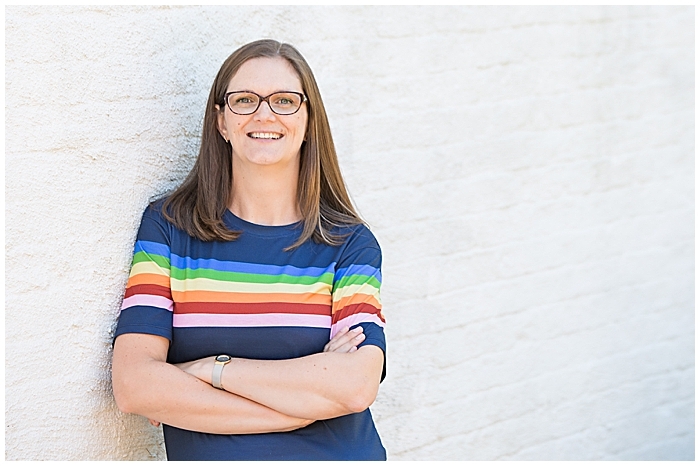 She is putting together a new website and wanted a relaxed portrait to capture her friendly personality and to give her clients a feel for the personal service that she offers. We did this shoot local to her office at the Brook Mollington Banastre Hotel in Chester. Will add the link to her website when it's all finished! So another varied mix of businesses photographed in the last half of 2018 which is just the way I like it! Lovely to meet lots of new people and work with existing clients who over the years have become friends. There's never a dull moment when shooting headshots in natural light, always challenging but as you can see all so very much more personal and unique than a studio white background - well I think so anyway! Hope you've enjoyed my summary of the last 12 months. 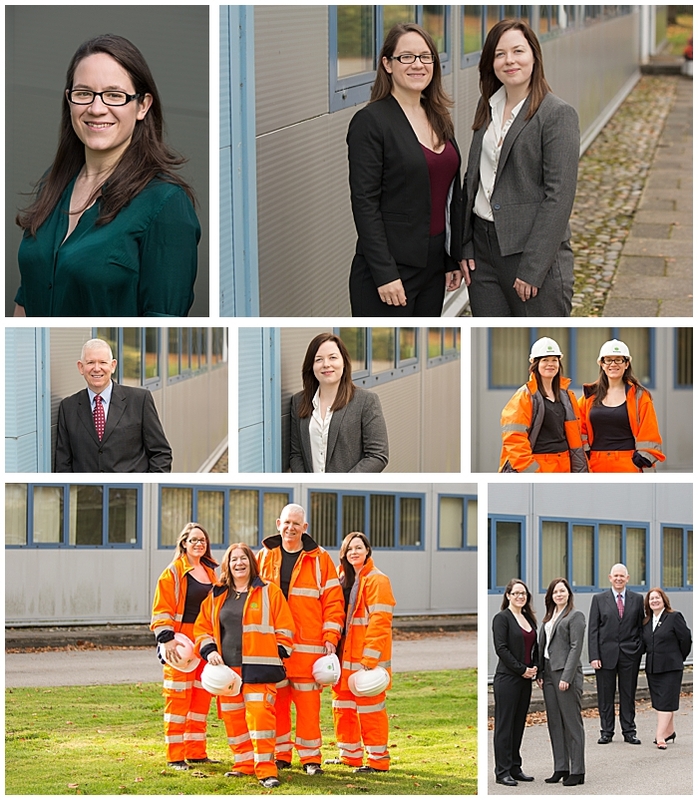 If you are thinking of updating your business photographs, please don't hesitate to get in touch with me for more info. I promise it won't be scary at all, it might even be fun! If you don't believe me, check out what others have said here! I look forward to working with you this year! Note: No html tags or URLs are permitted in the comment section.